While English is one of the most spoken languages in the world, it is also true that it comes in third behind Chinese and Spanish. This means that if your print on demand online shop is not translated, you might be missing out on hundreds if not thousands of potential customers. Just in the UK, there are around 4 million people who don’t speak English as their first language. Polish is the most spoken foreign tongue used by 546,000 people which is then followed by Indian, Pakistani and Chinese. 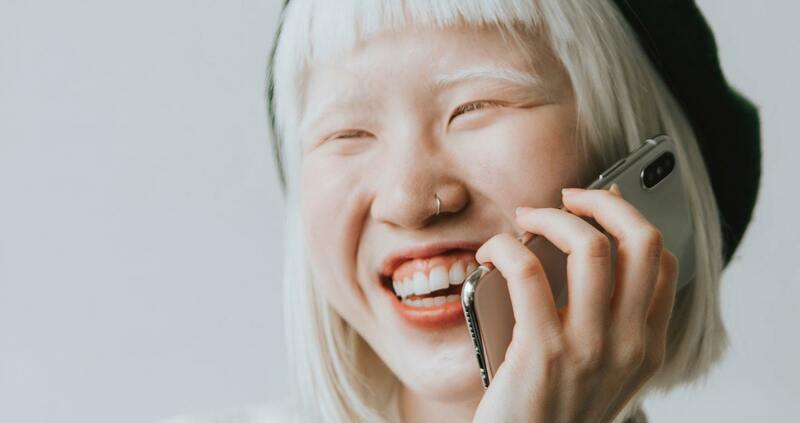 If you wish to see your business grow and to help your e-commerce expand to other markets with a lot more ease, multilingual customer service could really help you achieve your goals. Here are some of the biggest reasons why you should invest in offering such services. The very first reason why you should provide multilingual services has to do with your website’s user experience. When someone visits your home page, you want them to be able to navigate themselves and find everything they need quickly. By having their language available, you are making their experience much more intuitive. If your e-commerce is big enough, you might even want to consider hiring account managers who speak the language of those markets you’re interested in. Word of advice, it’s always better if they were born and raised in the country. Some of the largest translation companies will have a strict policy of only working with native translators, as it makes their translations more accurate. Don’t forget to create an ‘about us’ page which explains where everyone comes from and the languages they speak. Not only will you earn the respect of potential customers for choosing locals to work with, but they will also feel comforted by knowing they have the option to speak with someone who understands their culture. Offering your customers with the appropriate support in their native language can really help them shift the way they view your business. The more you invest into services that make their time spent on your website easier, then the more likely it is that they will trust your business. Customers often hesitate to buy from a foreign e-commerce, as there’s no certainty that they will be able to effectively communicate if anything goes wrong with their order. If you’re able to guarantee that there will be someone on the other end that understands them, then the chances of a purchase will increase greatly. Our Print On Demand services offer deliveries to anywhere in the world. Try our no-risk print and drop shop integration. No monthly or subscription fees. Join now! Needless to say, a company that offers multilingual customer service will find it a lot easier to expand to different markets. In general, the more prepared you are to communicate with your clients, then the more they will enjoy working with your brand. A good idea to help you get started is by making a study of the languages that are spoken nearby. We already mentioned that in the UK, aside from the official languages, there are large groups of people who speak Polish, Indian, Pakistani and Chinese. Also, you may want to look into neighbouring countries such as France. Even though they speak French, it’s still easier to ship there than to, let’s say, Australia. But if what you’re interested in is increasing your margins, then you may want to gather data on the biggest markets. If that’s the case, then you may want to consider translating your website to Russian, German and Turkish – since they’re the European countries with the biggest populations. You can also start by picking countries which speak more than one language, for example Belgium (French and Dutch). This will help you provide services to more than one territory at the same time. Providing your customers with services in their own language is one of those actions which separate the good brands from the great brands. When a native speaker can find similar products on two or more websites, they are way more likely to choose the one that speaks their language. 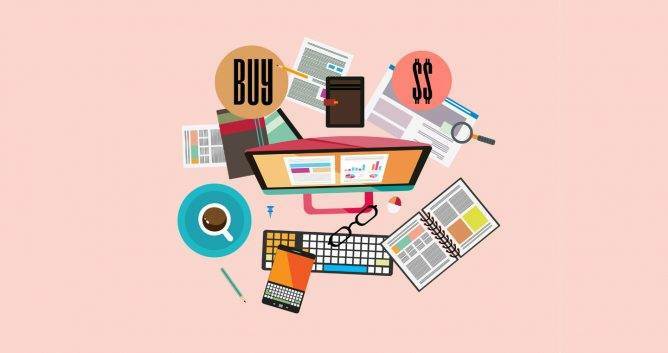 Not only will they feel a lot more comfortable speaking their own language but they will also be more likely to purchase more things from your website, as they are more likely to just into making a more emotional decision than a logical one, simply because you provided them with great customer service or simply better support options than your competitors in the field. Last but not least, a big advantage of speaking your customers’ language is being able to get a better understanding of what they would like you to improve upon. Each country might have different expectations that you might not know about in regards to a specific service. 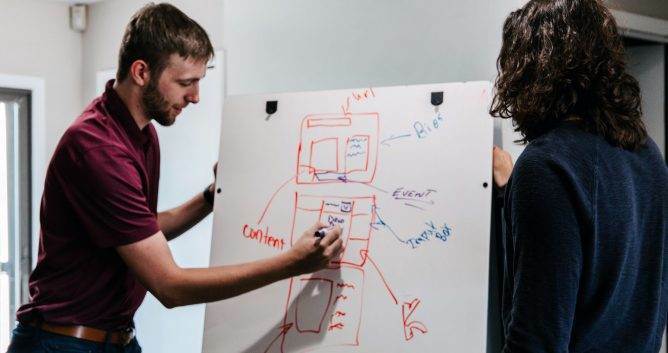 A big part of expanding your sales overseas is knowing what to aim for and to how to localize your products effectively so they can become a part of the local market. Multilingual customer service can help you gather more data on the needs of your customers abroad so you can improve the products you provide them with. Text: Kristin Savage nourishes, sparks and empowers using the magic of a word. Along with pursuing her degree in Creative Writing, Kristin was gaining experience in the publishing industry, with expertise in marketing strategy for publishers and authors. Now she had found herself as a freelance writer. You can find her on Facebook and Medium. 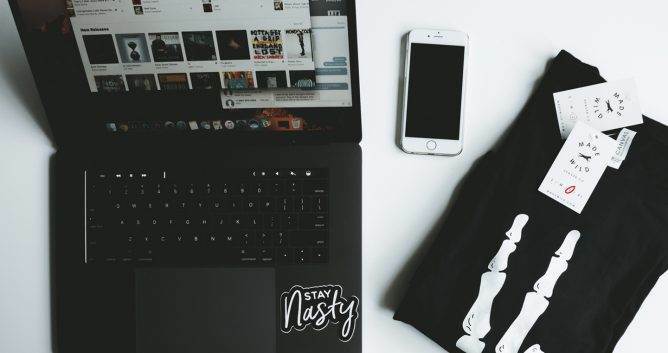 Thanks to our five years of experience as a T-shirt printing company, we were able to design a platform catered towards the needs of artists and designers who want to start their own T-shirt line. Printsome’s ‘Print on demand’ service has no minimum orders and can print any design with no colour limitations. From the moment you connect your online shop (like Shopify) with our platform, anyone can buy one of your designs. We deliver all over the UK, Europe and the rest of the world. Drop shipping has never been this easy.